Lagos declares Thursday work free day – Royal Times of Nigeria. The Lagos State Government on Tuesday declared Thursday, March 29 as work free day in the state. 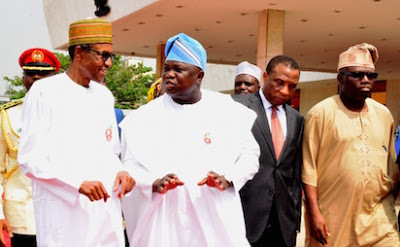 A statement issued by the Commissioner for Information and Strategy, Mr. Kehinde Bamigbetan disclosed that this will enable Lagosians come out enmasse to welcome President Muhammadu Buhari who is on a historic two-day visit to Lagos State. The statement urged residents to adhere to the security guidance earlier announced to make the visit as peaceful and orderly.